It is a robot-themed online game based on the wars between Earth United Government and the Republic of Aesir. 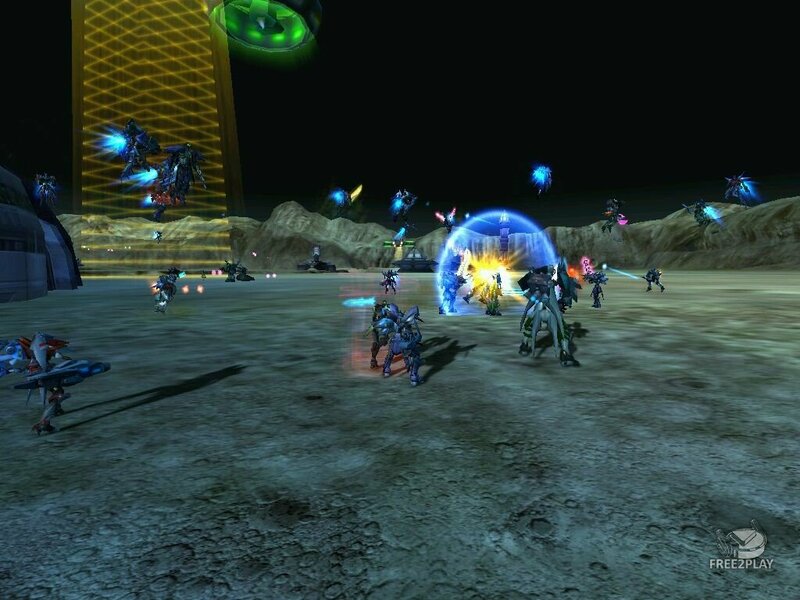 It creates the latest in-game conception that the World can be destroyed which means the in-game world can be smashed by bloc war between players but not in charge of game company; after the world be destroyed, all the game data of players will be saved, and players will go to another new server to start their new brande new life. Winners will get Medal of Honor while losers can revenge in the new world. AoA successfully quotes the theory of Parallel World to create specific shuttle between each server and provide a corps system to supply an efficient command place. There are two types of severs in game. One is fresher sever (this sever will only use to familiar the game for player and with a restriction on player’s grade.) The other server is opposed server (PVP server). There is no punishment in fighting and open to the higher grades players. - Decisive war player vs player, from corps war to bloc war. - Each race has their particular weapon and arming, and they can not mix using with each other. - The world is live or dead is up to the result of the war between corps and blocs. - Form your guild and lay siege to the opponents’ cities. Rule the occupied cities and make your guild well-known and feared by the enemy. - No matter what kind of race or bloc, all of the players have flight function if they have flight equipment. Players can get the equipment in fight or missions, and the equipment requires knowledge grades and it will consume energy while flying.